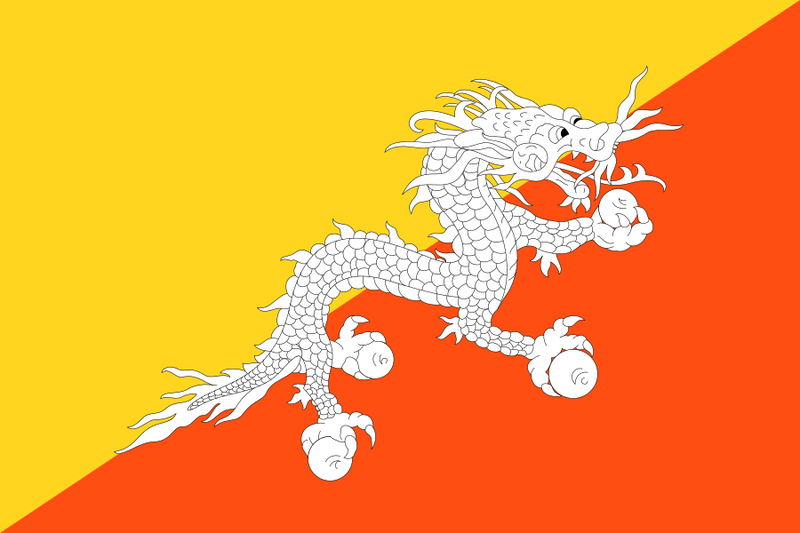 Bhutan is a small, land-locked Himalayan country that completed its transition from an absolute monarchy to a constitutional monarchy in June 2008. Thimphu is the capital of Bhutan, and official language is Dzongkha. Fun things to do in Bhutan include viewing an Archery competition, Bhutan’s national sport, and attending an authentic Buddhist festival. Bhutan is one of the world’s smallest and least developed economies. Pico Iyer teaches ?The Literature of Fact ? Writing and Reporting on Place? TESOL Certification for Teaching English to Speakers of other Languages in Bhutan.